LIF 112 - The Best Time Management Strategy on the Planet! LIF 112 – The Best Time Management Strategy on the Planet! What is your definition of productivity and time management? I recently shared a few simple ideas (see below) about productivity and time management on several social media channels. From the feedback we received, these ideas caused people to think more deeply about how they use their time. Productivity is not about getting more things done; it’s about getting what matters most done. So ask yourself, “What’s most important today?” Then… go do that! I speak and train on the topics of high performance and productivity. Specifically, I help leaders and organizations move from DREAM to DO in what matters most. Of all the time management strategies I share, there is one that outshines all the rest. 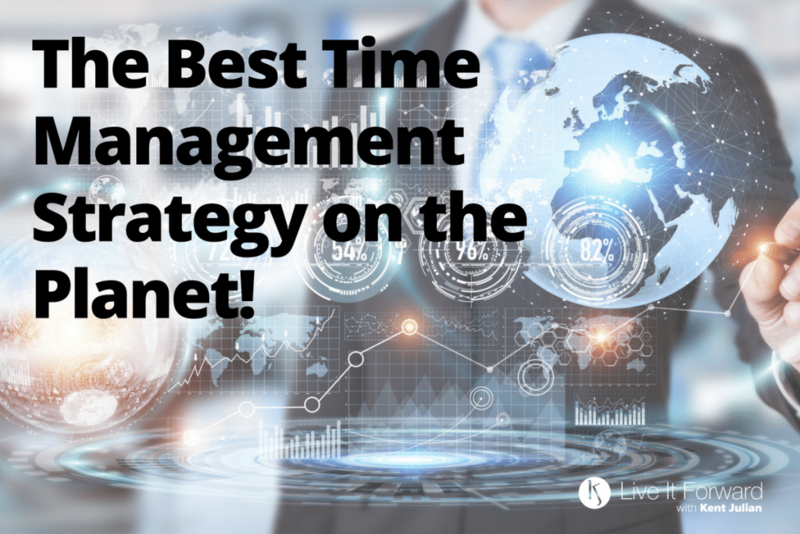 In fact, I believe it’s the best time management strategy on the planet! You can double, triple, and even quadruple your most important results this year without adding anything extra to your To-Do List or adding any extra hours to your workweek. 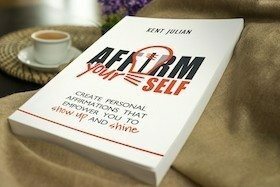 Your 1 Percent Goal can be any kind of goal — personal, relational, or professional. Your 1 Percent Goal does not have to be the most important goal in your life, but it should be important enough that you are willing to make it your top priority for the next 12 weeks. You could make huge progress on your 1 Percent Goal IF you could dedicate an entire 40-hour workweek to that goal. The problem? Most people cannot dedicated an entire 40-hour workweek to one thing. The solution? 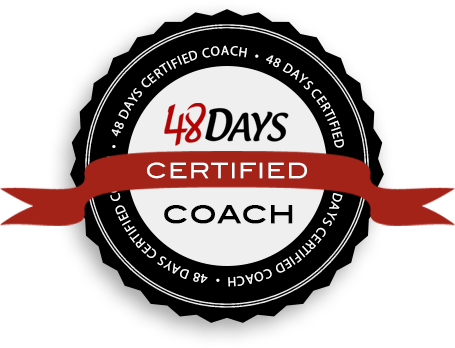 Give yourself the gift of a 40-hour workweek stretched over 12 weeks. The math is simple: 3:20 per week x 12 weeks = 40-hour workweek. Block out 3 hours and 20 minutes each week for 12 weeks and you create a 40-hour workweek to focus on your 1 Percent Goal. Notice… you didn’t add anything extra to your To-Do List, nor did you add any extra hours to your workweek. Do this four times a year (aka: each quarter) and you’ll quadruple your results in the most important areas of your life. Get the best time management strategy on the planet working for you today! Action 1: Pick your 1 Percent Goal. Action 2: Block out your 1 Percent Advantage time (3:20) this week. Action 3: Continue to block out your 1 Percent Advantage time each week for 12 weeks. Practice this one time management strategy consistently, and you’re guaranteed to move from DREAM to DO in the things that matter most to you! LIF 080 – Peak Performance Strategy #3 – What Are You Focusing On?